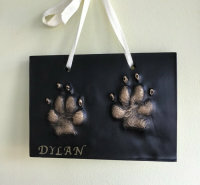 These make wonderful presents for all dog or cat lover!! 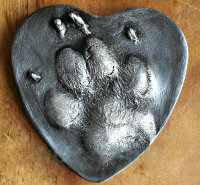 If you pet is sick or has just died and you want a lasting memory of them, I can make Out-Prints, Casts and jewellery. 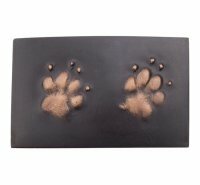 If you have your pet cremated, their ashes can be incorporated into my new resin silver jewellery range. Please contact me for details. 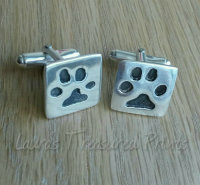 Paw prints can also be made into all my Treasured Prints Silver jewellery. 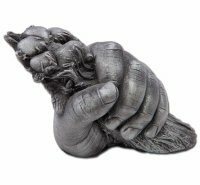 Please see my key  doesn't existSilver Jewellery Price list.